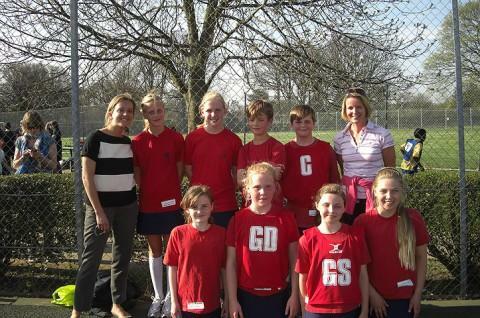 On Tuesday 23rd April Collis A-team participated in the Netball League finals at the Old Deer Park, Richmond. The team consisted of Lizzie, Meg , Lauren , Lydia, Netanya , Ellen , Freddy and Josh. 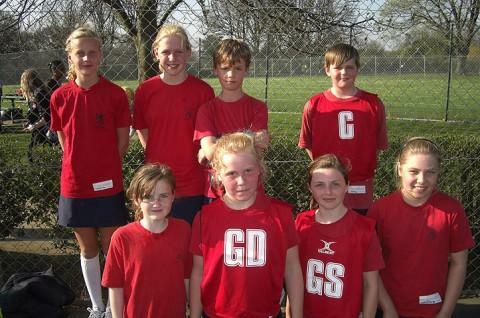 In the first round (the quarter finals) we played an exciting netball match against Barnes School. In the first quarter we were winning 3-2! Then in the second quarter we got 2 goals which meant we were winning 5-3. Unfortunately in the third quarter they got 3 goals and we got none. At the end of the final quarter the score was 5-5 – it was very tense! We had to play an extra five minutes to find a winner. Unfortunately Barnes scored two more goals and so the overall score was 5-7 to them and we had to go home. We were all very upset but proud that we got to the competition!